So, the Read This? Watch This! tag was first created by Sydney over at Books & Stuff and since I’ve talked a lot about books but have neglected TV shows for a bit, I thought this would be the perfect opportunity to combine the two. I wasn’t personally tagged by anyone, but she said everyone who wanted to do it could, so here I am! Tag your book blogger/booktuber faves. If you read THE MORTAL INSTRUMENTS (or more specifically City of Fallen Angels and City of Lost Souls), watch BEING HUMAN. They may not seem like the most obvious pairing, but think about it (and I am sorry but this does contain Spoilers for the TMI series if you haven’t read it yet): Although it is not the main plot, in TMI Simon, a vampire, lives with Jordan, a werewolf. You have the same set up with Being Human, you just need to add a ghost to the mix. I think that’s just such an interesting dynamic in both the book and the movie, because the “creatures” usually wouldn’t get along, but somehow it works. 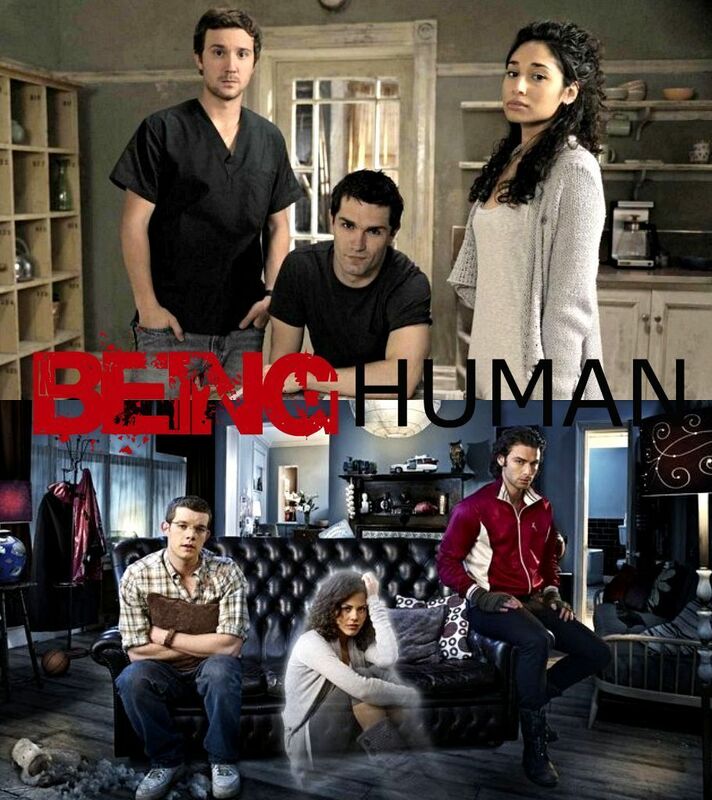 I watched both, the UK and the US version of Being Human and I ultimately can’t say which one I like better. They start out very similar but then diverge in terms of storyline as they go on. The UK version doesn’t have as much of a closed end though as the US one. If you read THE FAULT IN OUR STARS, watch RED BAND SOCIETY. 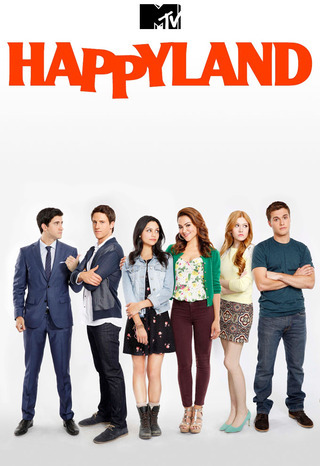 If you read DREAM FACTORY, watch HAPPYLAND. I read Dream Factory close to when the show came out and when I watched the trailer for the first time I was just baffled. All I could think about was, “Didn’t I just read that?”. Both, the book and the show, are about teenagers working in an amusement park. After really watching the show though, I started to realise that they are quite different, but I still like the concept of it being in a theme park a lot and think it’s a fun show. Unfortunately, the show ends with a cliffhanger since it didn’t get renewed. Still, if you are ever bored and just want something light and fun to watch, this is a pretty decent show! If you read IF I STAY, watch SAVING HOPE. 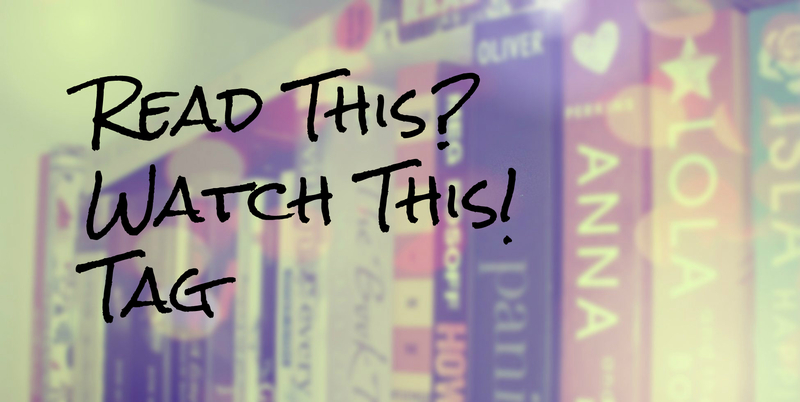 If I Stay has this magical love that conquers all and a character that has an out-of-body experience while being in a coma – guess what? Saving Hope has the same ingredients. 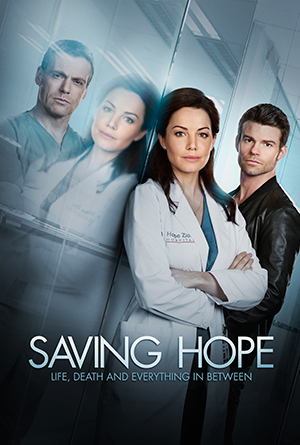 While Saving Hope certainly can’t be classified as YA, since it’s more of a medical drama with a twist, I still think the pairing works. After a car accident (ring a bell? ), surgeon Charlie finds himself in a coma. His fiancée, whose also a surgeon at the same hospital, has to somehow live on while Charlie has to find a way to wake up again. I don’t even know how many seasons into the show they are right now, but it’s starting to get a little ridiculous. Nonetheless, I need to know how it all ends. It’s addicting! If you read THE LYING GAME, watch RINGER. I am also going to suggest it to some BookTubers, such as Christine from polandbananasBOOKS, Raeleen from padfootandprongs07, Natasha from Tashapolis and Liz from Elizziebooks but I don’t know if they’ll even see it.